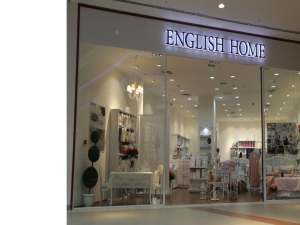 English Home was established in 2008 in Instanbul. At the moment it has over 140 shops in Turkey and 2 in Bulgaria. 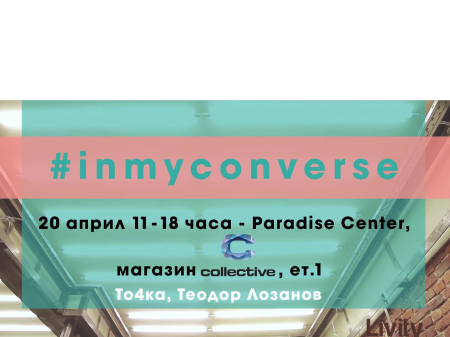 Upcoming opening of the third one. The conception is enspired from the british style. Combination of pastel tonation and small flowers typical for the turkish tradition. Our models are presented in three ways: wedding, elegant line and daily line. The conception of Sweet Memories is inspired from old photos, postcards, manuscripts and letters, handmade laces, all that is grate opportunity to go back in time. 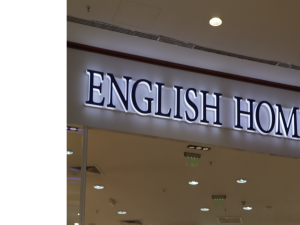 English Home decoration finds place of your memories at your home. Vision: To make the world a prettier place with our products, so you can feel at home wherever you are! Our motto: Our home is your home! Welcome home!